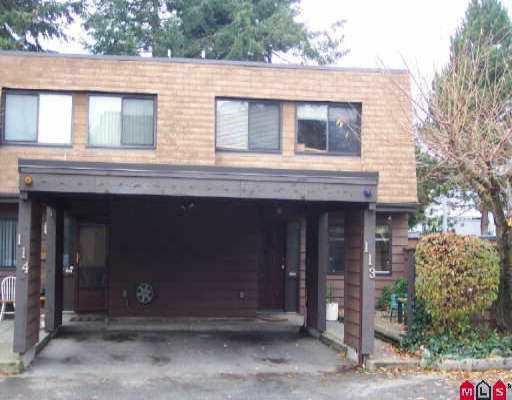 Well located END UNIT in great family complex! Private fenced yard with deck & large storage shed. Laminate floors, crown mouldings & very clean. Lots of par king plus rec centre.